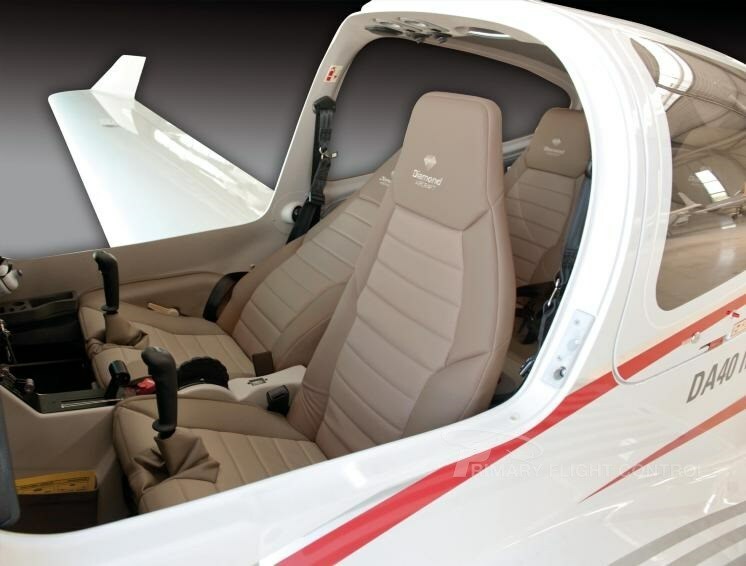 N7SA, 2018 DIAMOND DA40 TUNDRA EDITION! Whoa this plane hits all of the marks fun and so much utility all in the same package. 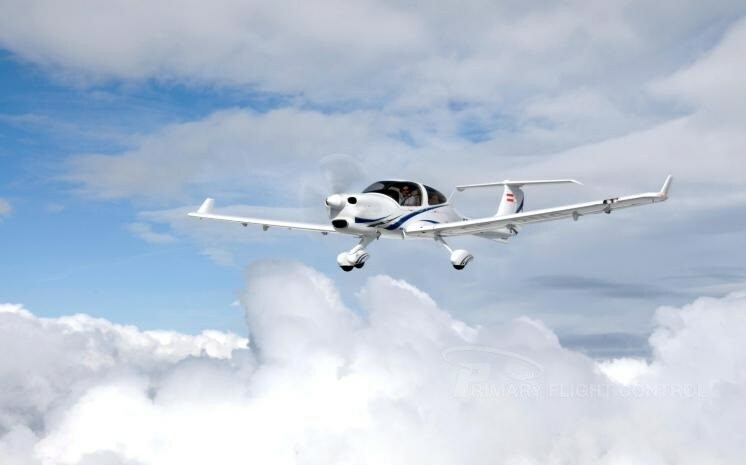 No reason to own both a Cub and a plane that can take you somewhere...this will do both very effectively. 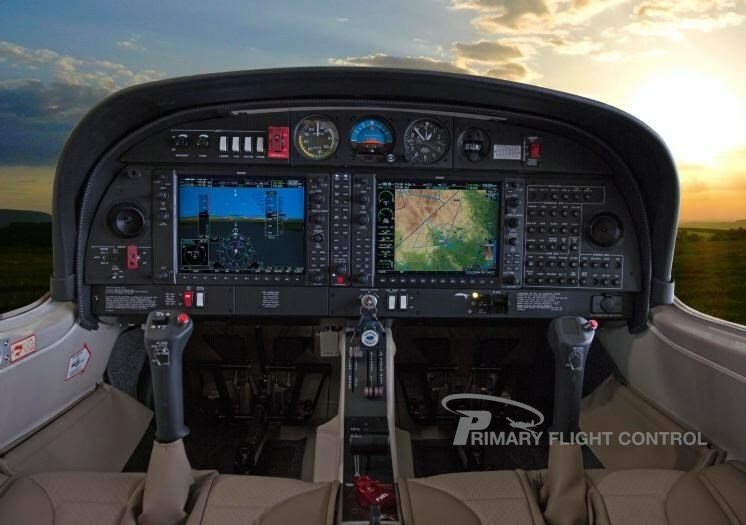 Order your plane with Steel Aviation and receive our industry leading service and knowledge. ALL REPRESENTATIONS IN THIS ADVERTISEMENT ARE MADE BY SELLER. 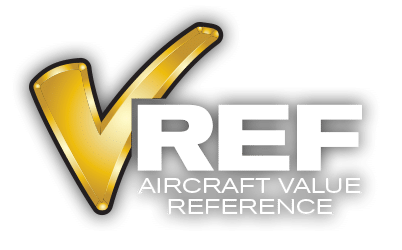 STEEL AVIATION HAS NOT INSPECTED THE AIRCRAFT OR ITS LOGBOOKS AND STRONGLY SUGGESTS THAT ANY BUYER ARRANGE FOR A COMPREHENSIVE PRE-BUY INSPECTION OF THE SAME. Exterior: Customize you pick your colors high gloss multi coat paint Finish. Interior: Leather Interior you choose your colors. Roomy and spacious with excellent visibility.